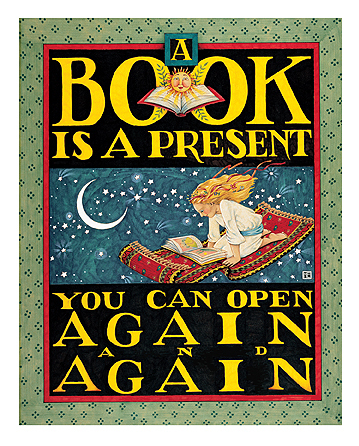 Sign up for your year-round book fair at BankStreetBooks.com, and get cash and free books for your school or organization. All you need to do is register at bankstreetbooks.com to create a wish list. We will gladly feature a link to your wish list to make it easy for visitors to donate books to your school library. Submit an application to become a Bank Street Bookstore affiliate, and earn 10% cash back on any product your students and their families purchase online after clicking through from your website's Bank Street Bookstore affiliate link. That's twice what Amazon pays! In order to collaborate with children's book authors, we offer eligible author affiliates special online promotions, including widely promoted events, autographed book lists and more. And of course, authors earn 10% cash back too.